Snellville is a city located in the North East section of Metro Atlanta. 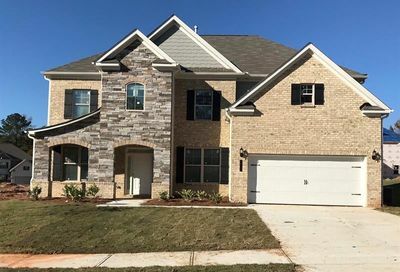 Although Snellville homes for sale and real estate is moderately popular among Gwinnett County residents, Snellville hit the map when young contestant “DeGarmo” from American Idol hit the big stage. It was then that America found out that Snellville is “where everyone is someone. '” Ok, so it’s not the greatest slogan in the world, but it could be worse. 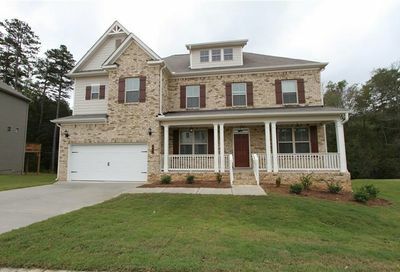 Snellville Real Estate features mostly larger new homes at low price points. There’s an influx of new building projects including a new city center that’s less than 5 years old. The “avenues” outdoor mall brings in a fair amount of business adding convenience to this otherwise inconvenient place to live. Although most of Snellville can be accessed off of HWY 78, it’s not the easiest place to commute. On the plus side Snellville is home to at least one of the better schools in Gwinnett, Brookwood. Although Snellville homes for sale don’t necessarily wow anyone in the statistics category a few neighborhoods that are in the Brookwood School District do tend to be “perennial” good buys. Havenstone, Bright Water, Brookwood Manor and Stockton Walk to name a few. Search all the Snellville Homes & New Homes, Foreclosures, Short Sales and more! Are you looking for homes for sale in Snellville, Georgia? 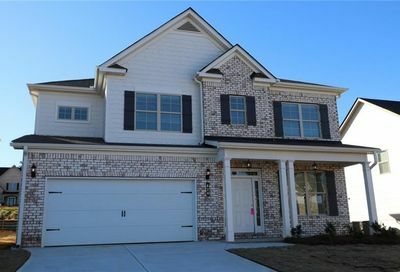 View recently listed real estate properties throughout the Snellville, GA area on gahomesdigest.com. We have thousands of listings including condos, town homes, foreclosures, new homes and short sales. We also have all the Snellville Luxury Homes, Estate, Golf and unique homes for sale. We receive new listings everyday from local agents, brokers and the MLS, so check back regularly to search all of Snellville, Ga! Jarvis Team Realty is the premiere Snellville real estate agent team. They list homes for sale in Snellville as well as help buyers find a home in Snellville.